Please note that a new price list is available. New pricing for 2019 began on 1/1/2019. 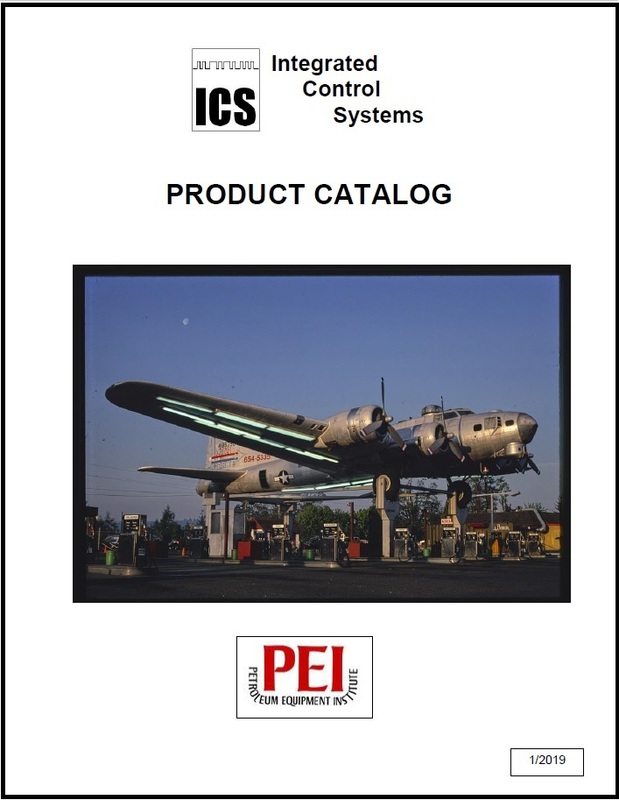 ICS Engineers have recently developed these new products. 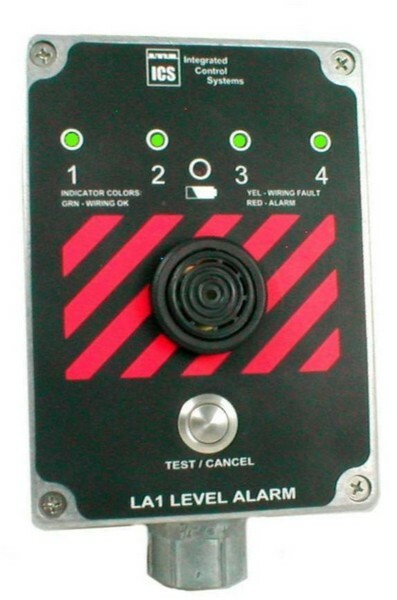 ICS has just developed the LA1 level alarm to fulfill the requirement for above ground tank overfill prevention. Available in 2 or 4 channels, the LA1 is more durable and has more features than competing models. ICS LA1 Tank probe is 100% stainless steel. It is durable and cost effective for your application. The LS1 AC Barrier allows the LA1 overfill alarm to operate on AC power while remaining intrinsically safe. 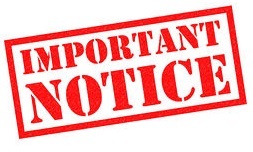 The batteries will act as backups in the event of AC power failure. There is also an output to control the LA1 external annunciator. 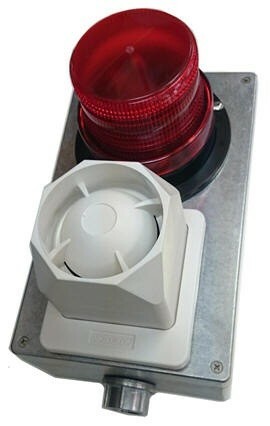 The LA1 External annunciator is a very loud alarm siren (119dB), coupled with a bright xenon flashing red beacon to indicate an alarm condition. It can be used wtih the LA1 AC Power supply above to expand the capabilities of the LA1 overfill alarm system. 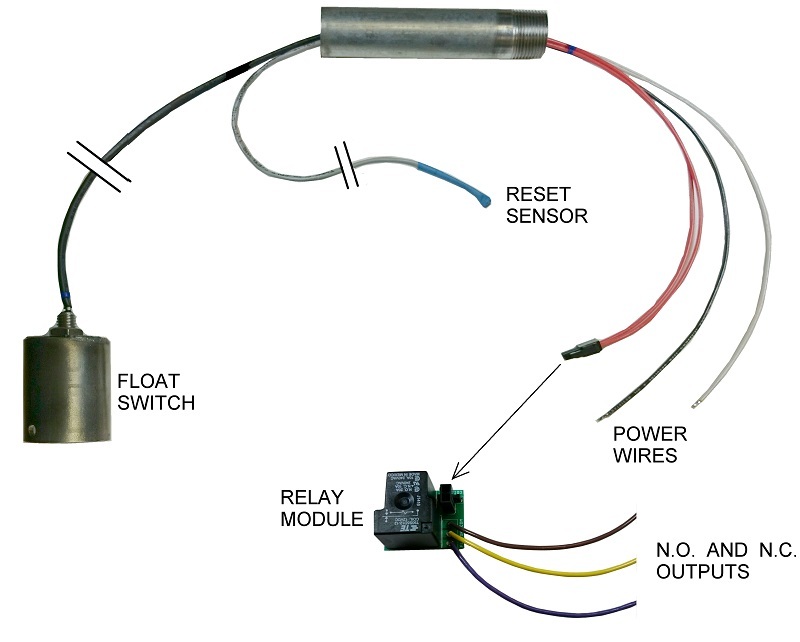 The SD1 monitors fluid level in a dispenser or submersible pump sump and disconnects power in the event of a leak. Once triggered, it can be easily reset using the attached reset switch, or by cycling power to the dispenser.